Alice Macandrew has resigned as director of corporate communications at Sky, PRWeek has learned. Macandrew, who has been in the role for three years, told PRWeek she would work out her notice before leaving the company after its full-year results announcement at the end of July. 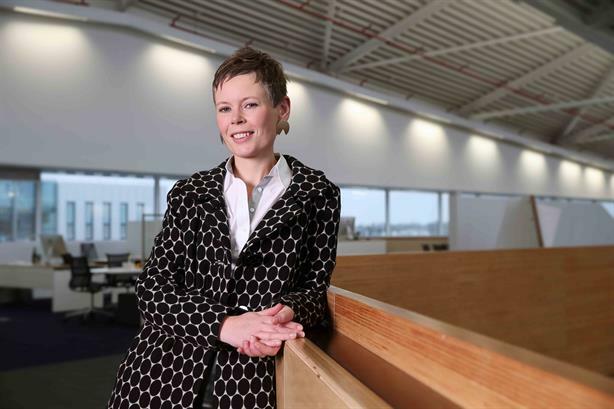 She cited the strain of her commute to Sky’s HQ in Isleworth and said it’s a "hard business to leave", adding: "I wanted to leave at the right time for me." Macandrew said she would stay in communications, and is looking for a "big corporate job". The former business journalist was previously director of corporate comms at NewsCorp. She resigned at the height of the News of the World phone hacking scandal after disagreeing with the company’s strategy. Macandrew was also James Murdoch’s press spokesperson in that role. She started working with him when she was a partner at the media organisation’s financial PR agency Finsbury.